The Yost Stucco system far exceeds the standards of current building envelope construction codes. This is the reason we can offer the most comprehensive warranty in the industry. Yost Stucco & Masonry offers the most advanced barriers, and the most comprehensive system available on the market today. When you choose our complete system, our waterproofing barriers and membranes will remain waterproof long after the building materials in front of them have exceeded their useful life. 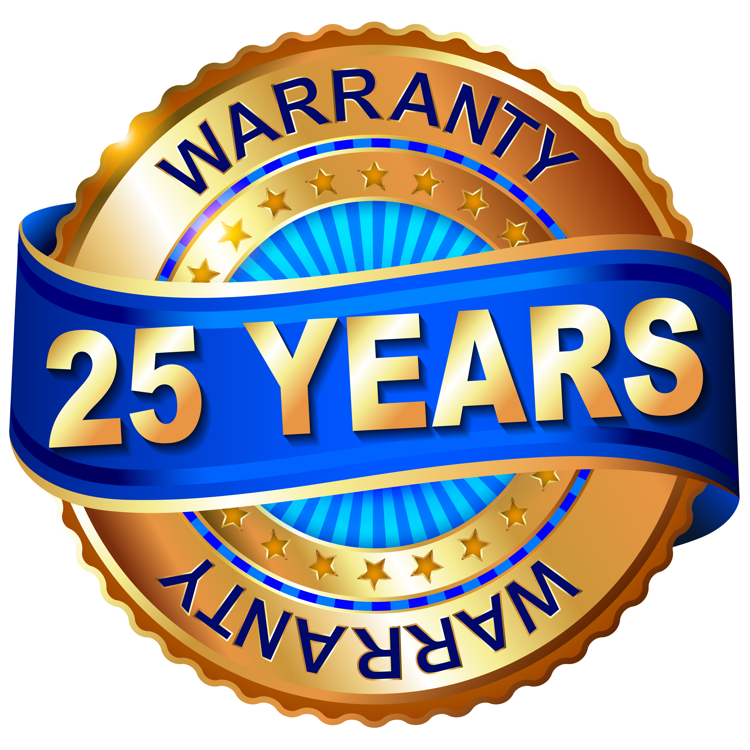 Because of our 30 years of remediation design and installation experience, we offer the longest and most comprehensive warranty in the industry! Yost Stucco & Masonry warranties for a period of 25 years to the purchaser of our services, that there will be no water seepage through our moisture barrier to the wood substrate. This is not a manufacturer’s warranty, not a product warranty, this is a Yost Stucco & Masonry warranty. If there is a failure we will fix it for free.